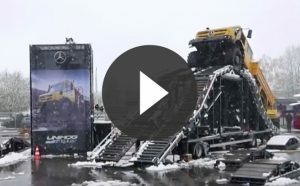 Mross Import Service Ltd. is North America’s largest independent stocking dealer of Genuine Mercedes-Benz parts and accessories for Unimogs and we are proud to be the main supplier for many of the Unimog service centres throughout Canada and the United States. 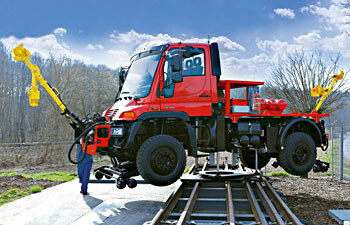 Unimogs are maybe the most versatile shunting vehicles on the market with one of the most fuel efficient engines. 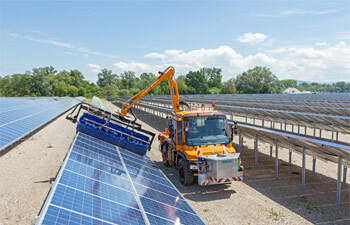 Liked by its users for its versatility, efficiency, longevity and outstanding safety aspects. 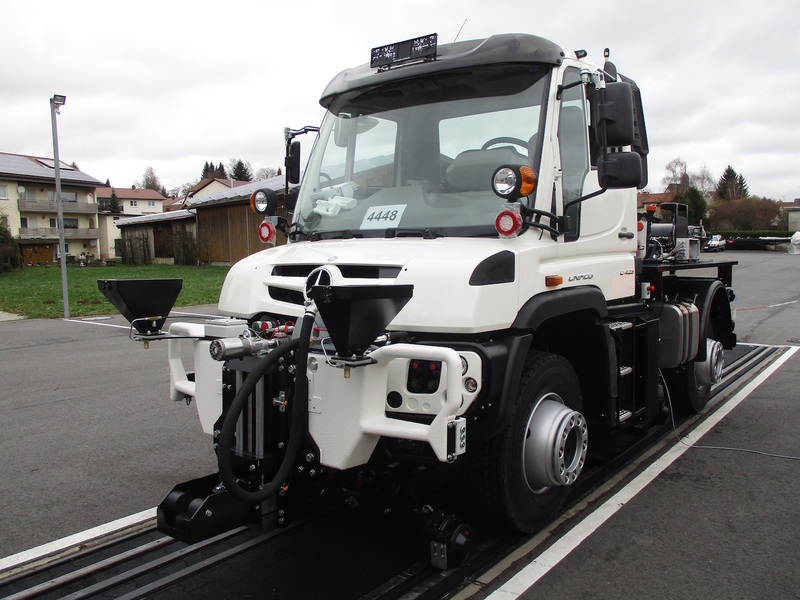 The public appreciates its low noise level in urban areas and its fuel efficient engine to keep pollution to a minimum. 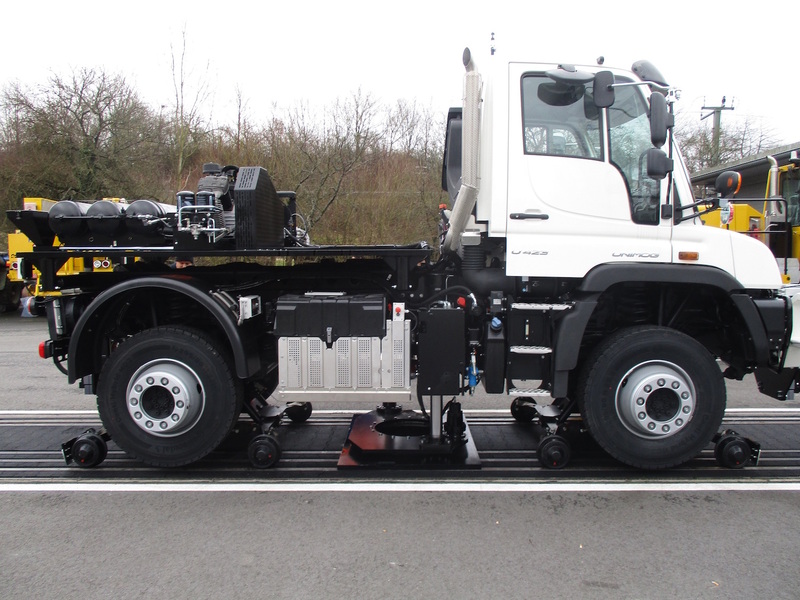 Unimogs have over 1000 different implements, and multiple solutions for almost any industry. 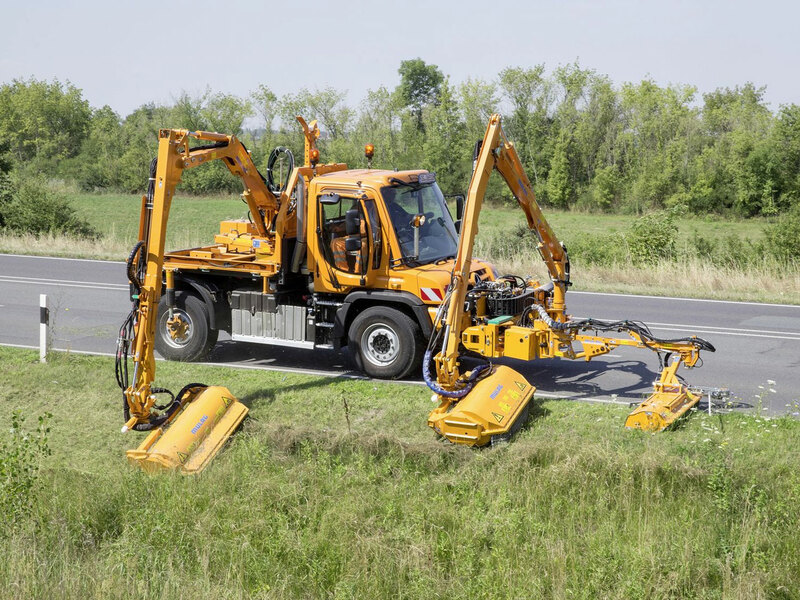 Whether it’s cleaning streets, cutting grass, installing poles, removing snow, or working the farm, you can rest assured this work horse will get the job done. Contact us today with any questions or inquiries! Carrying such a large parts inventory ensures that you, our valued customer, has easy access to overnight shipment (if required) of service and repair parts keeping your “down time” to a minimum. Please note that we carry Genuine Mercedes-Benz parts and not inferior quality aftermarket replacement parts at discount prices. 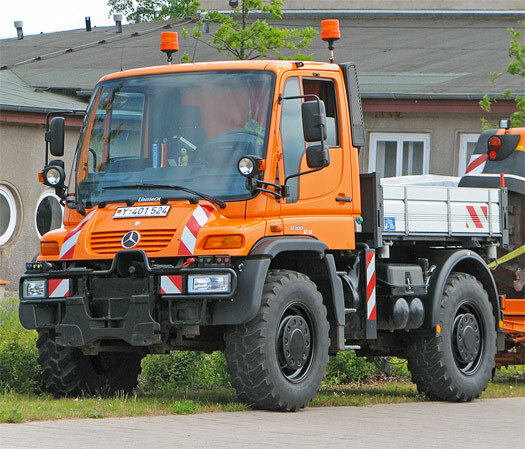 If you own a Unimog you know it deserves only the best. 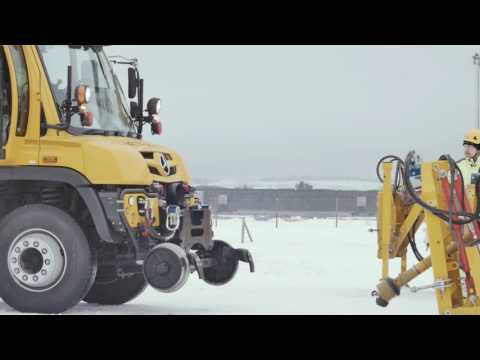 Keep it genuine with Genuine Mercedes-Benz parts! We carry a large selection of printed matter including owner operator manuals, workshop manuals and parts books. These are invaluable to travelers, do-it-yourself enthusiasts and shop owners alike. Some items are available on CD-ROM also. Check with us for specific availability for your model. 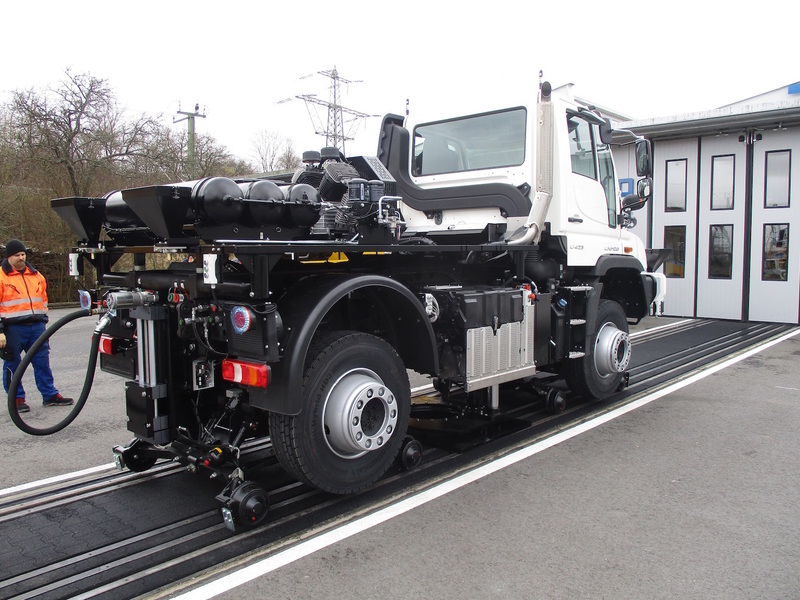 We are also the Western Canadian Distributor for RUD Chains. More Than Farming. 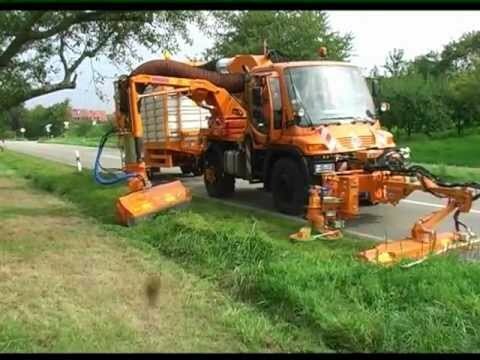 The Unimog is profitable throughout the year. 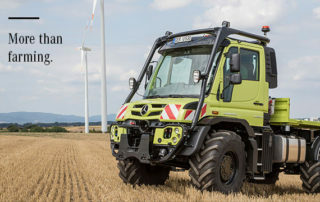 The Unimog as a workhorse in agriculture: in its most traditional discipline nothing can fool this all-rounder. 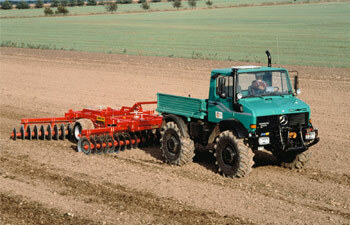 Sowing, harvesting, transporting: in just a few steps this multi-talented vehicle can be equipped for a variety of tasks. 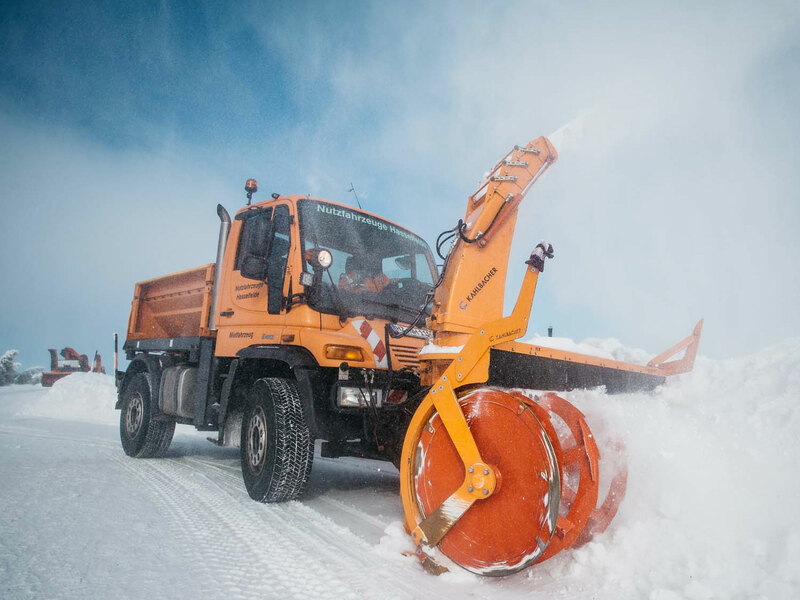 Especially contractors and service providers benefit from the Special Truck’s year-round commitment. 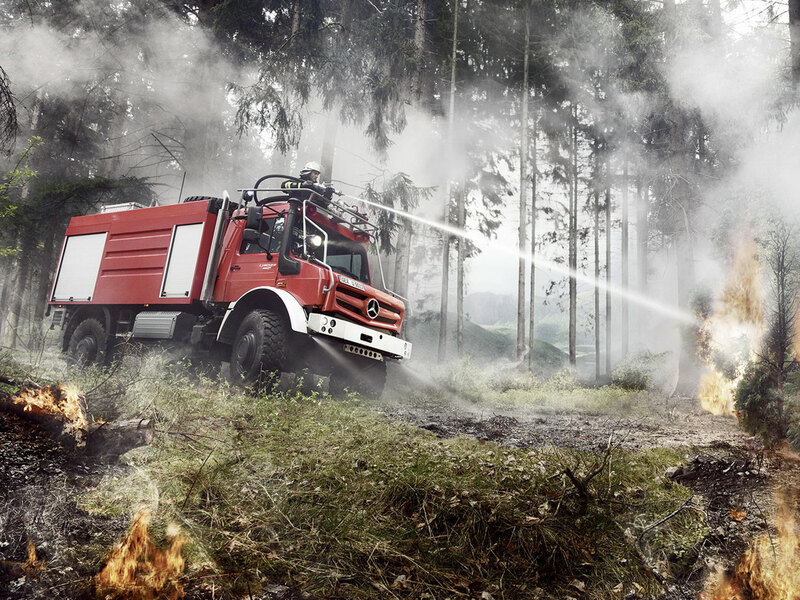 The Unimog is ready for any challenge – on and off the field. 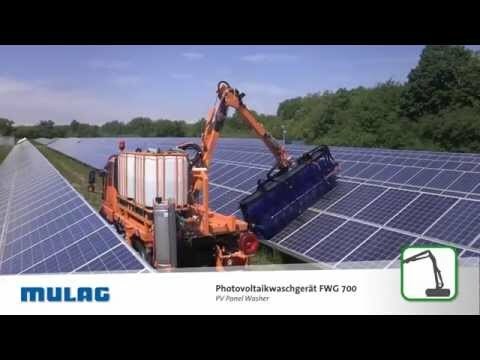 The work of a farmer is labour-intensive and diverse. 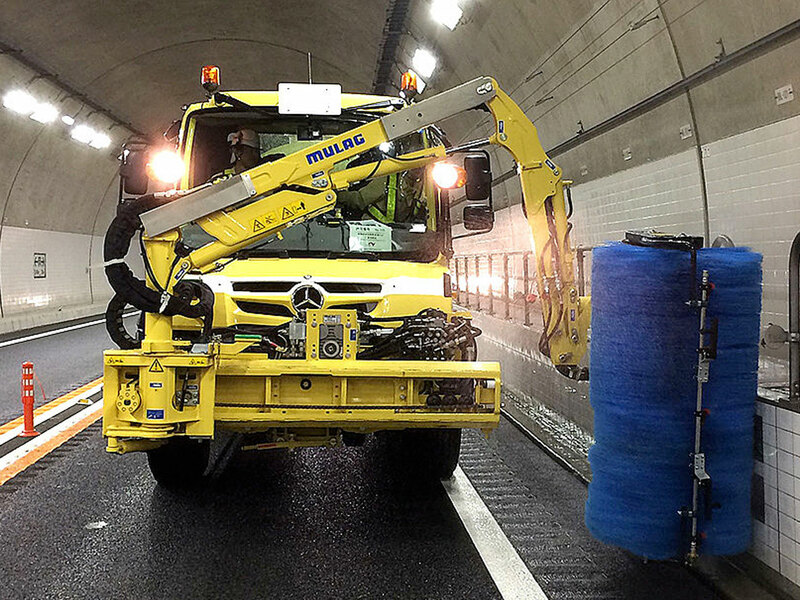 Vigorous support is needed to complete the work – and for as many jobs as possible. 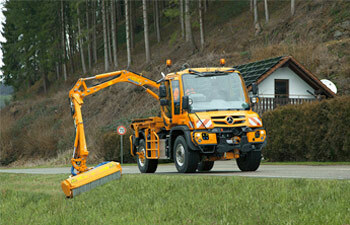 The Unimog is perfectly suited to this because it brings profitability both in the fields and on the road.